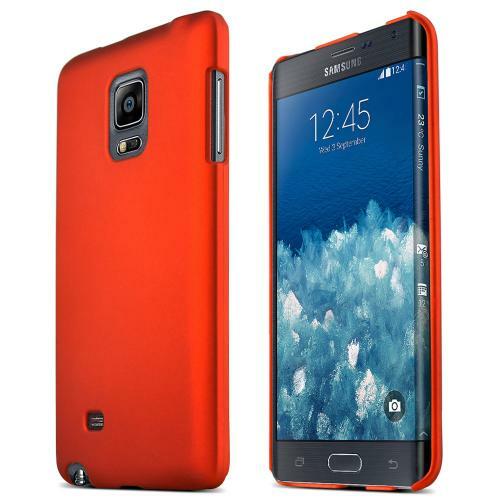 AccessoryGeeks.com | Orange Slim Protective Rubberized Hard Case Cover for Samsung Galaxy Note Edge | Free Shipping! If you have scratches on your Samsung Galaxy Note Edge and tired of those other bulky cases or cumbersome pouches then it's time to try out a new kind of case. 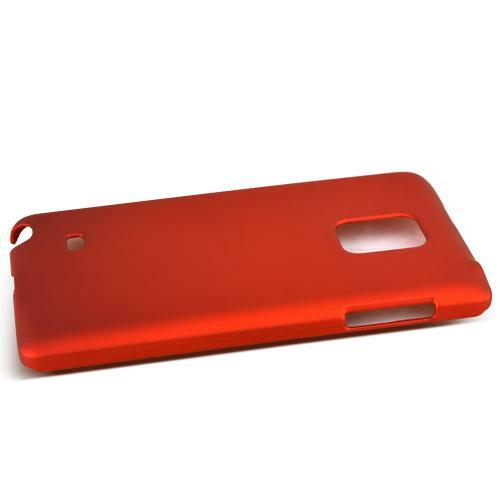 This STANDARD ORANGE rubberized hard plastic cover case provides excellent protection and a brand new look for your phone. Polycarbonate plastic creates a hard, protective shell for your Samsung Galaxy Note Edge. 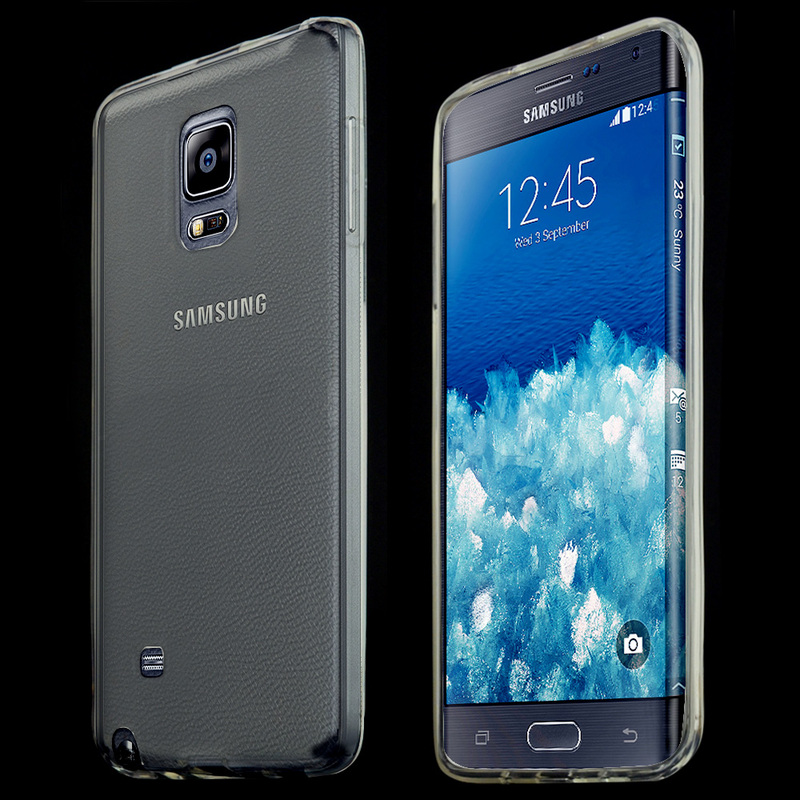 Easy to install, durable snap-on case specially designed to fit your Samsung Galaxy Note Edge perfectly. 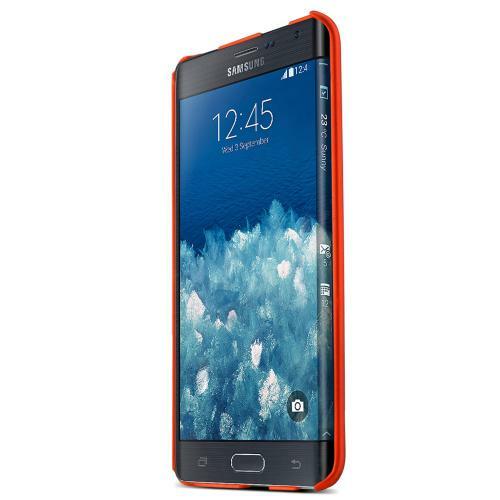 Vibrant Orange color enhances the look of your phone without making it bulky and burdensome. If you have scratches on your Samsung Galaxy Note Edge and tired of those other bulky cases or cumbersome pouches then it's time to try out a new kind of case. 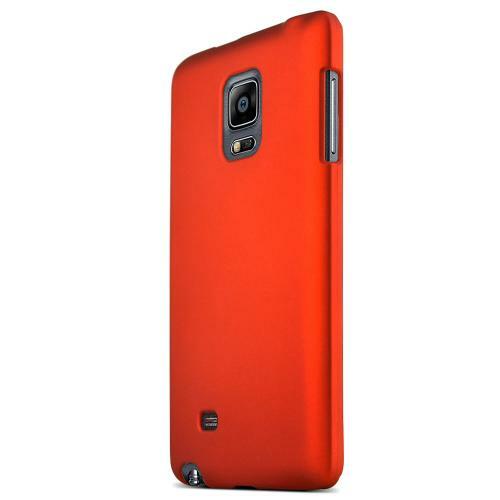 This STANDARD ORANGE rubberized hard plastic cover case provides excellent protection and a brand new look for your phone. Installation is a breeze, just snap on both sides and you're done! 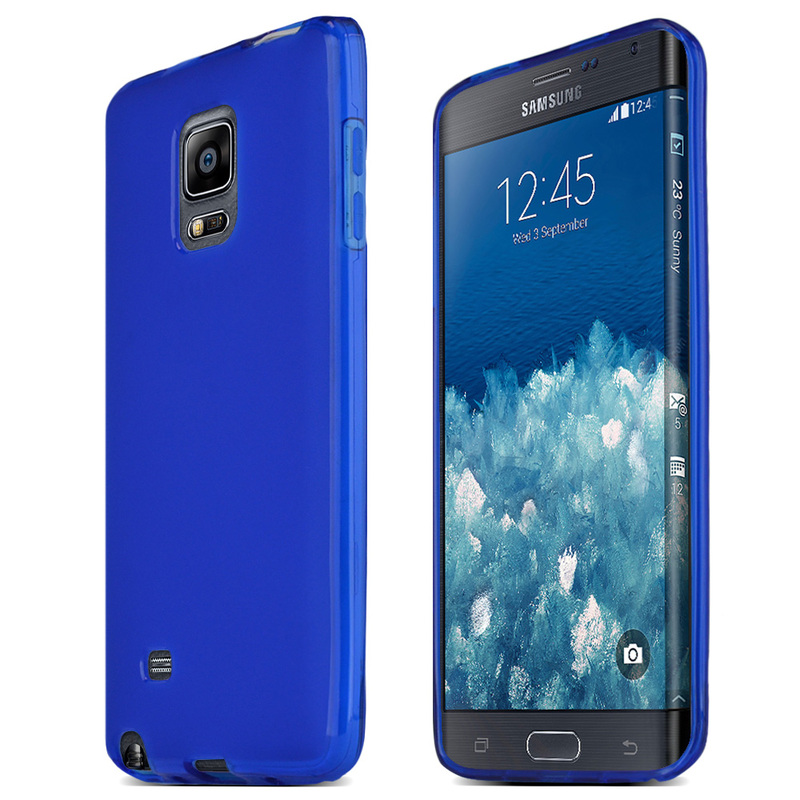 Enhance your Samsung Galaxy Note Edge now with this custom made cover case and save even more with our free shipping policy!